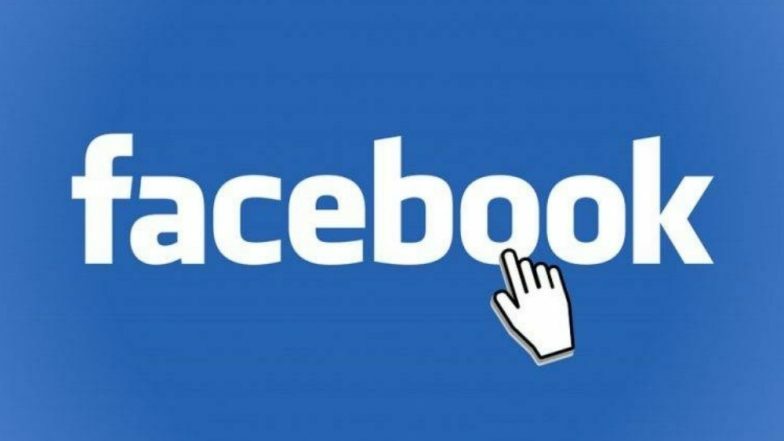 London, April 12: Facebook has said that the US Immigration and Customs Enforcement (ICE) violated its guidelines by creating fake profiles on its platform tied to the University of Farmington -- a sham institution that left over 600 students, 90 per cent of them Indians, in detention. The Facebook profiles were allegedly created by the ICE's Homeland Security Investigations (HSI) division, the Guardian reported on Thursday. PM Narendra Modi Declared ‘The Most Popular World Leader’ on Social Media With Over 13.7 Million Likes on Official Facebook Page. The University of Farmington had a website as well as Facebook and Twitter accounts - but did not have a campus or faculty. About 600 foreign students had enrolled with the fake university floated by the US authorities under a sting operation. More than 80 per cent of these students were from the two Telugu states of Andhra Pradesh and Telangana. Facebook has now removed the University of Farmington accounts. Each student had paid $20,000 to $25,000 to get enrolled in the fake university, which recruited students in 26 states across the US.